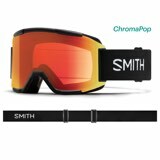 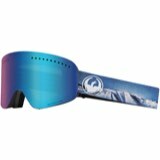 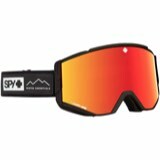 The ANON Relapse ski / snowboard Goggle is a modern classic design with integrated full face protection. 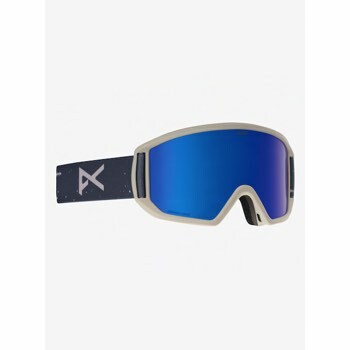 The combined forces of MFI (magnetic Facemask Integration) sold separately, and a max peripheral vision design, gives you the ultimate level of vision performance and defense against the winter elements. 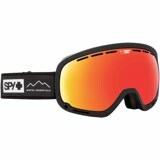 Triple layer face foam ensures a snug comfortable fit.